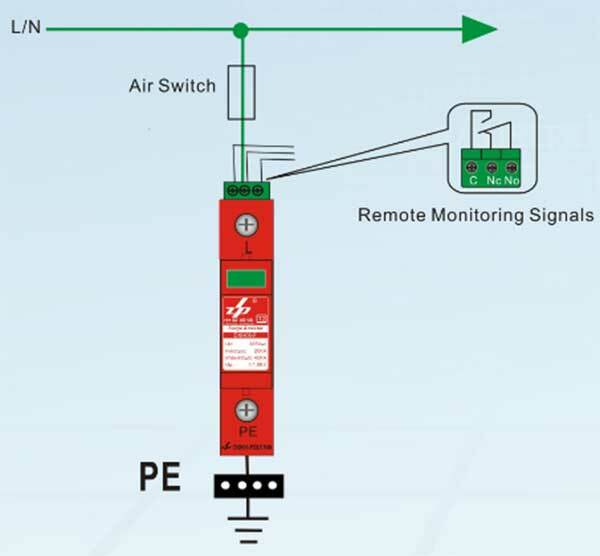 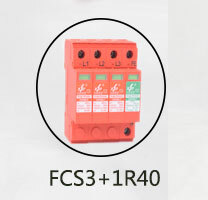 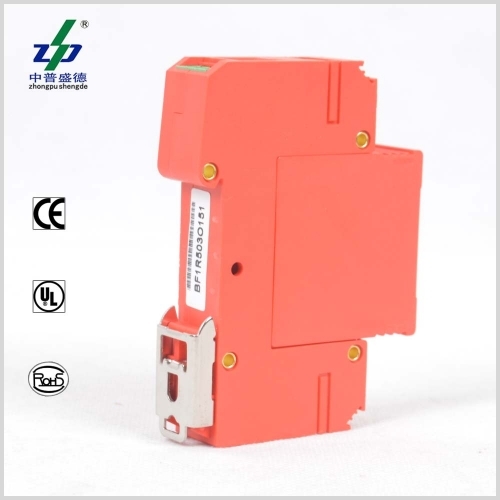 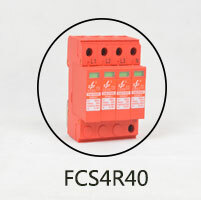 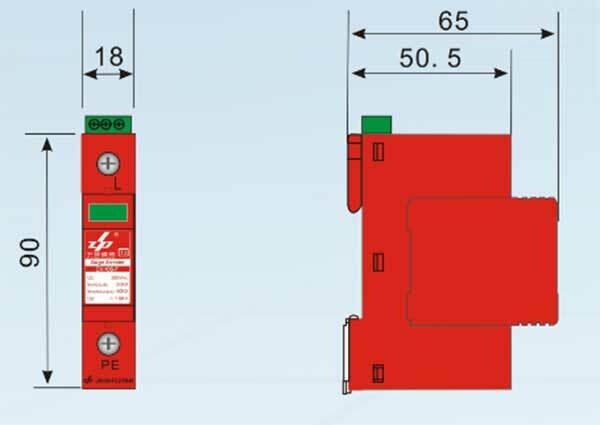 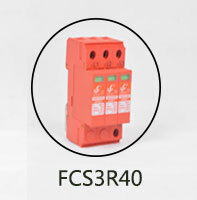 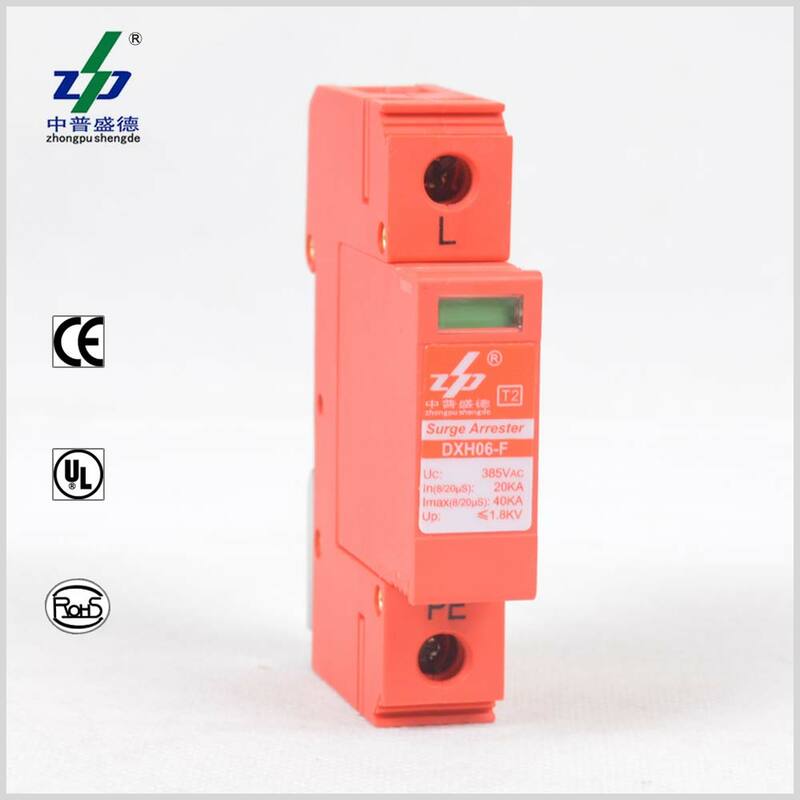 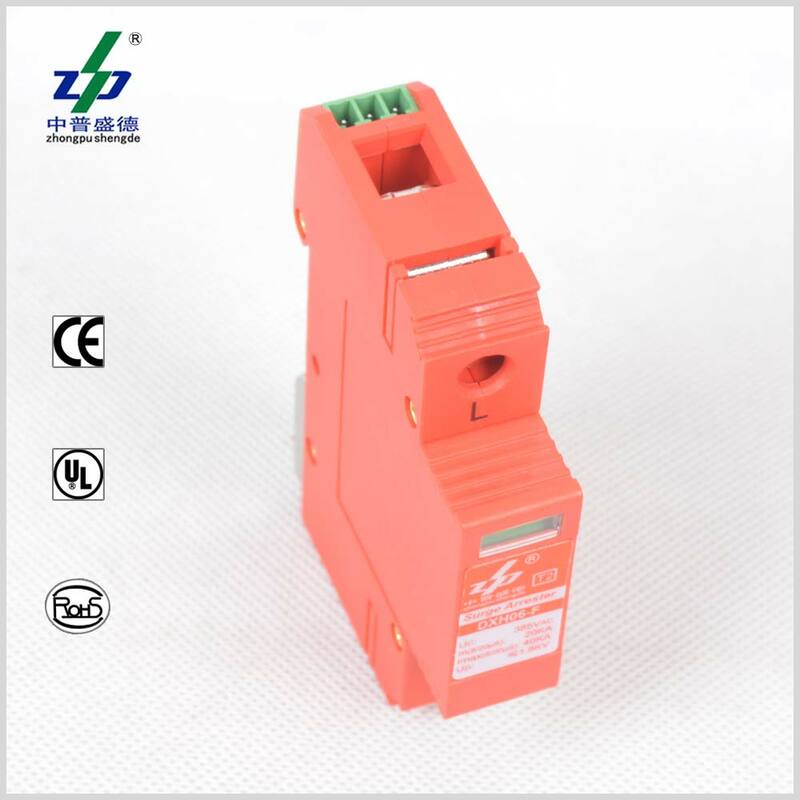 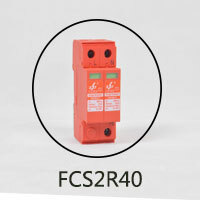 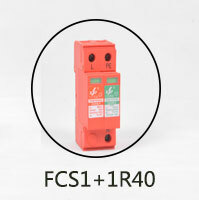 AC 220V 40kA 1P surge protection device. 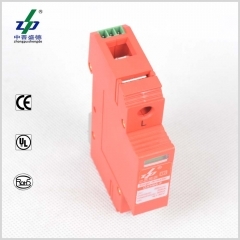 The voltage can be customized to 110V,130V,220V,230V. 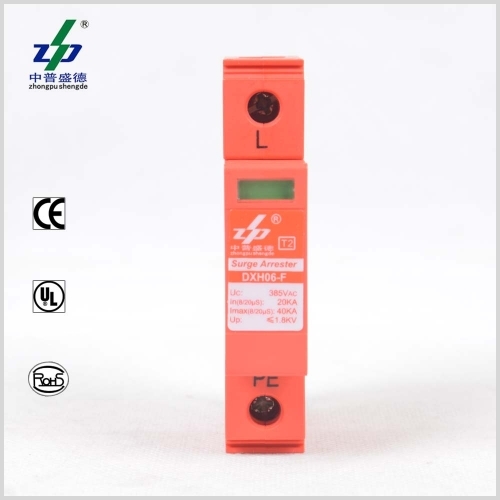 It is mainly applicable for the electronic and power supply surge protection and over voltage protection in the fields of telecommunication, railway, internet, power supply, traffic and house, etc.